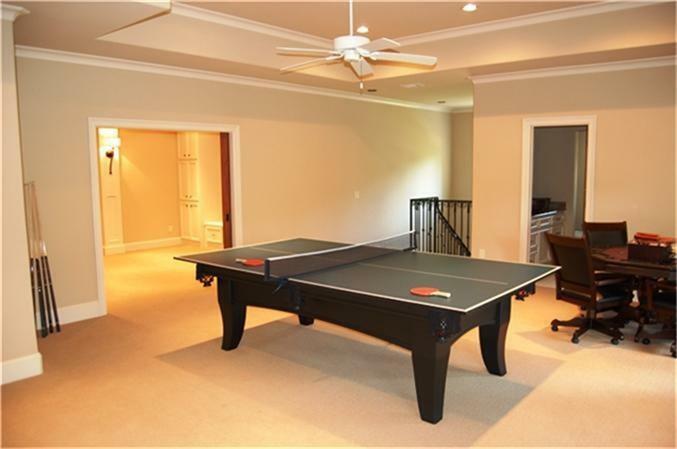 THIS HOME IS ALSO FOR SALE. 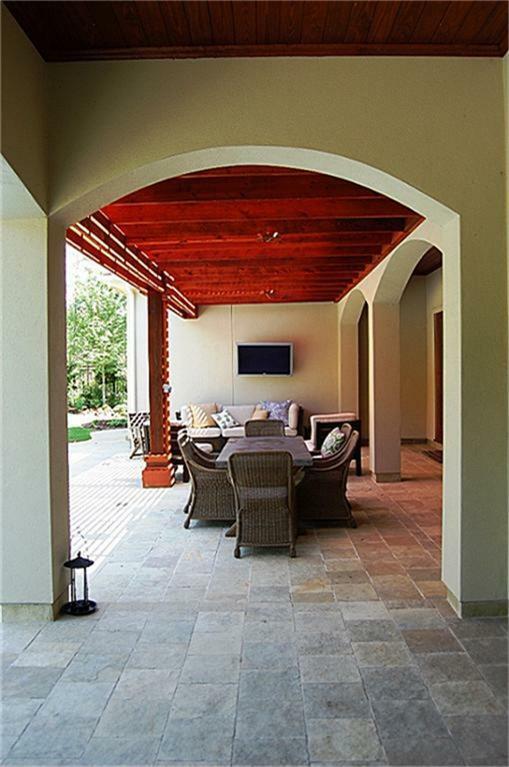 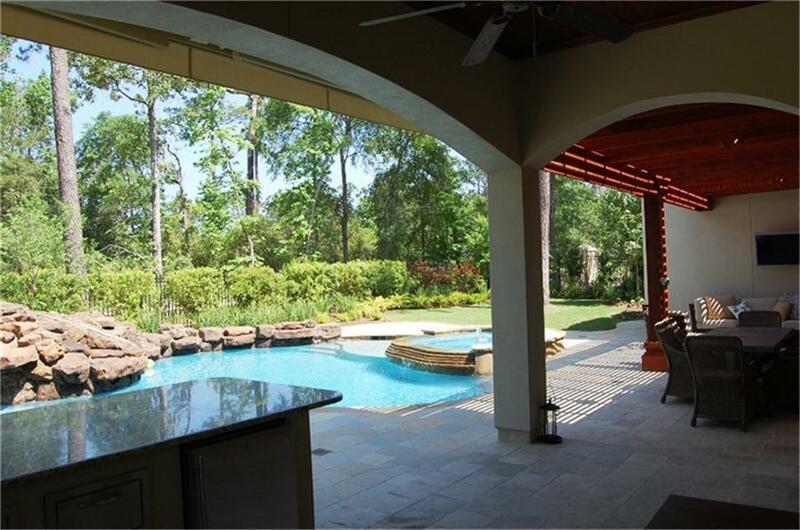 Carlton Woods Nicklaus Club-Fully Furnished SHORT OR LONG TERM RENTAL $11,000 rental rate applies to 12-month + contracts. 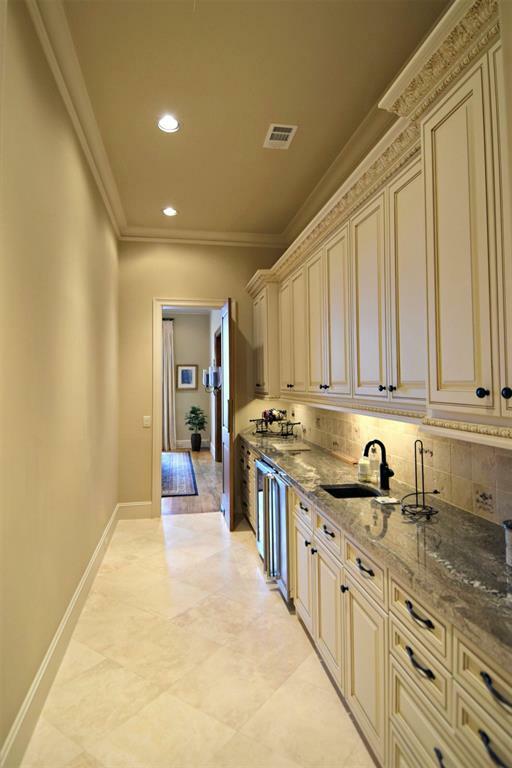 SHORT TERM RENTAL RATE is $15,000 per month+ electric water and gas services. 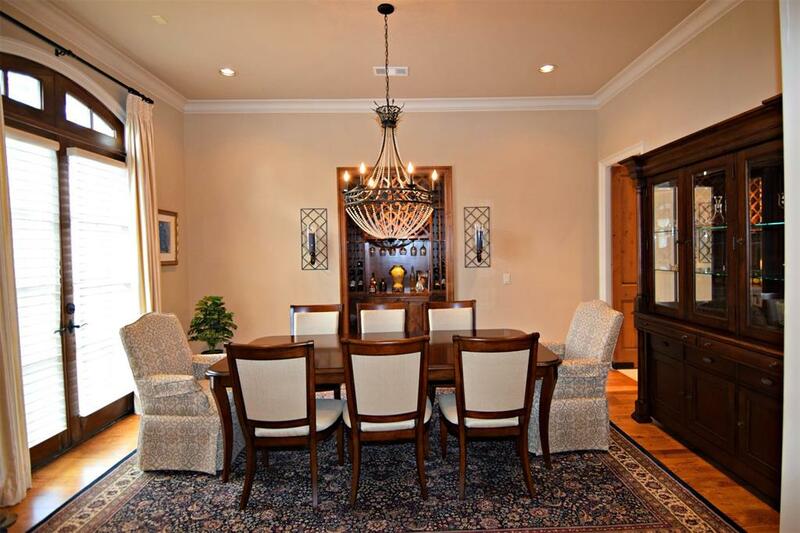 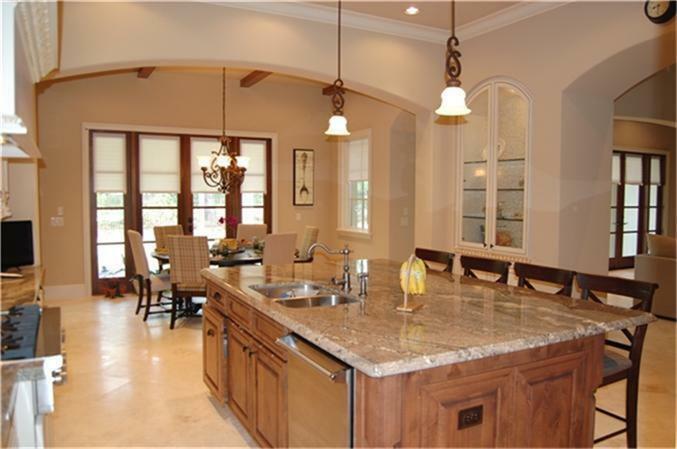 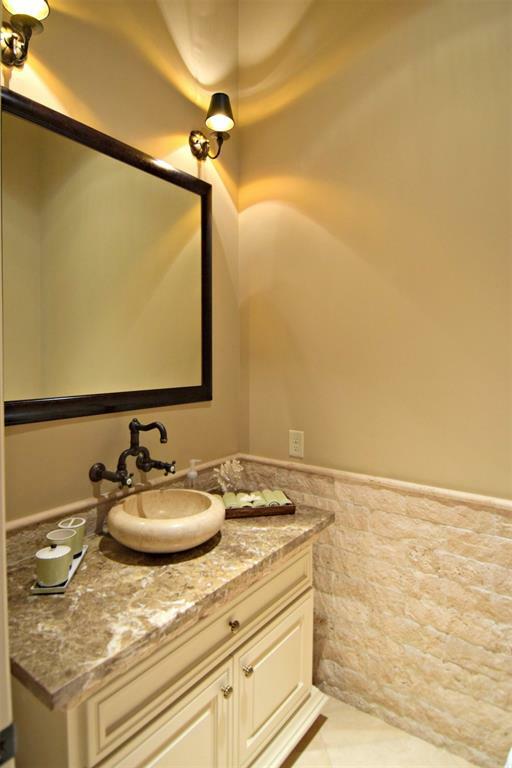 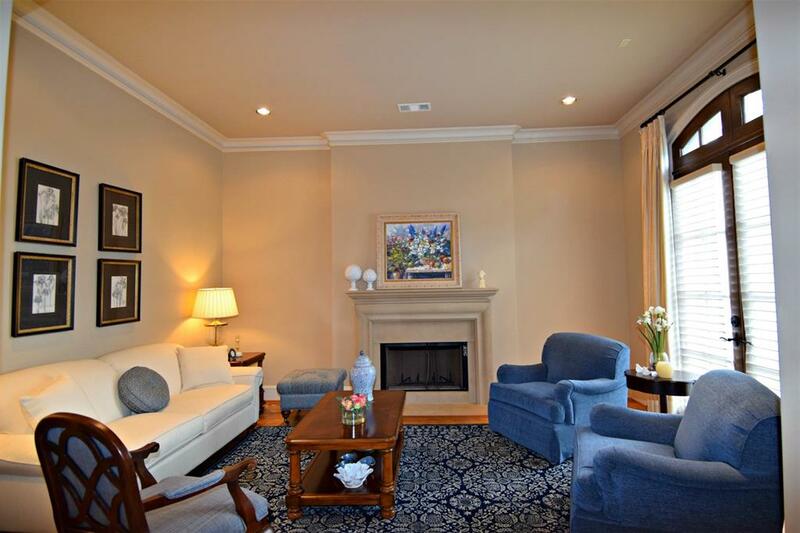 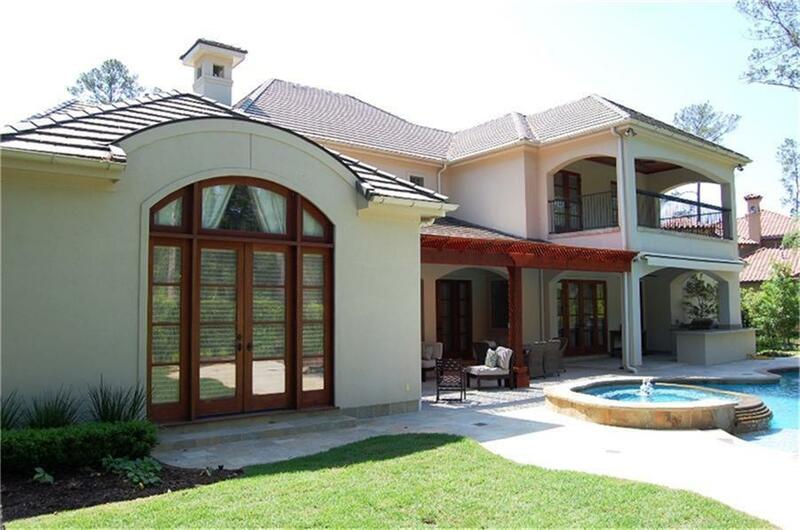 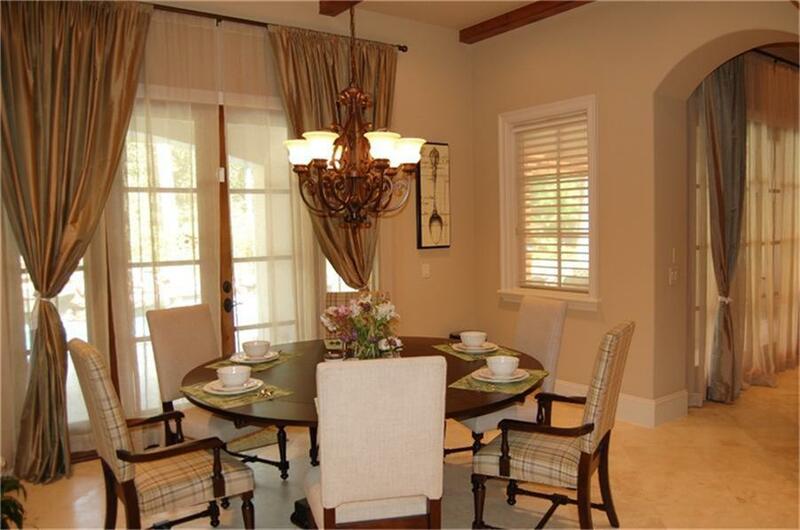 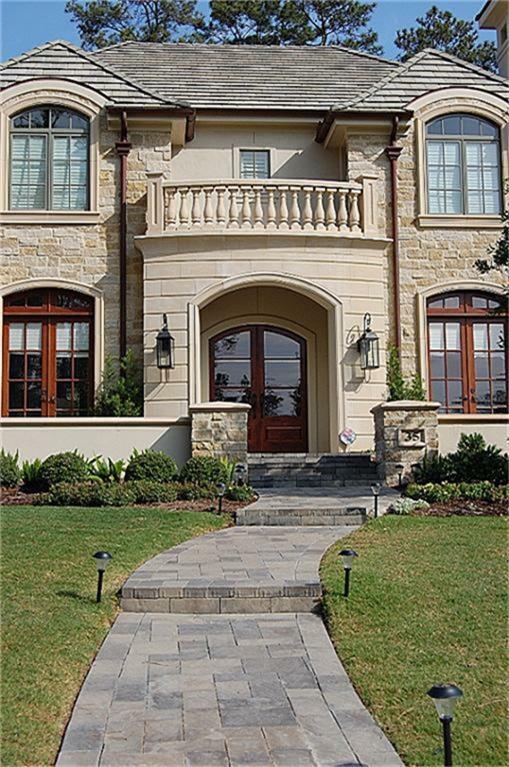 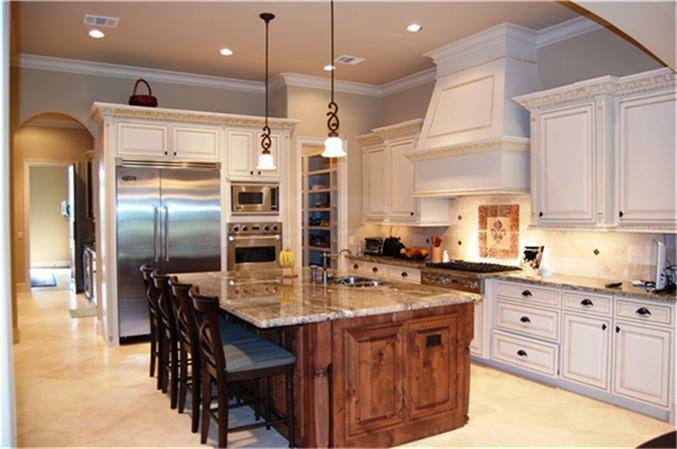 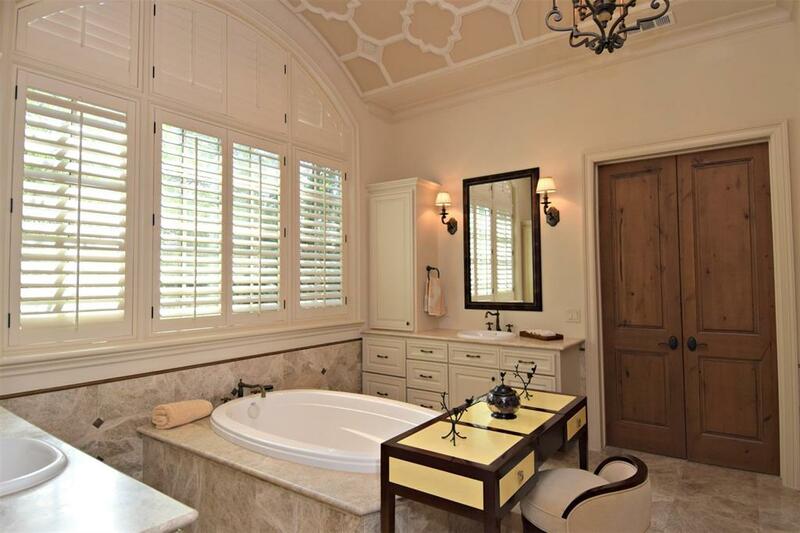 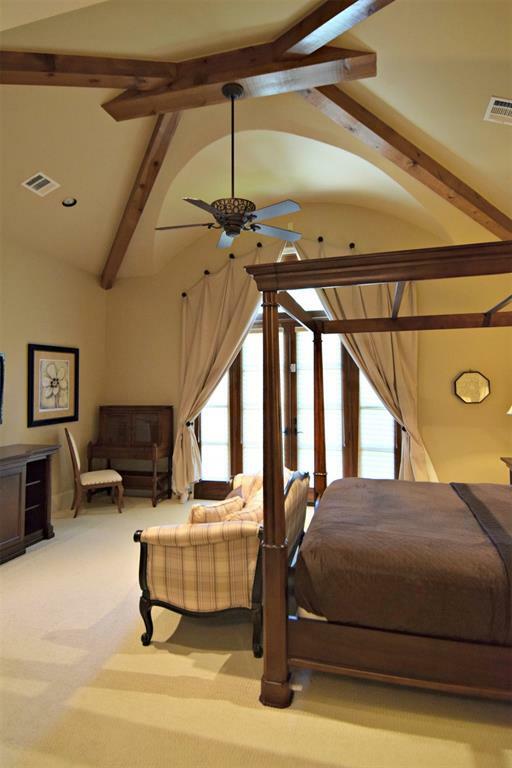 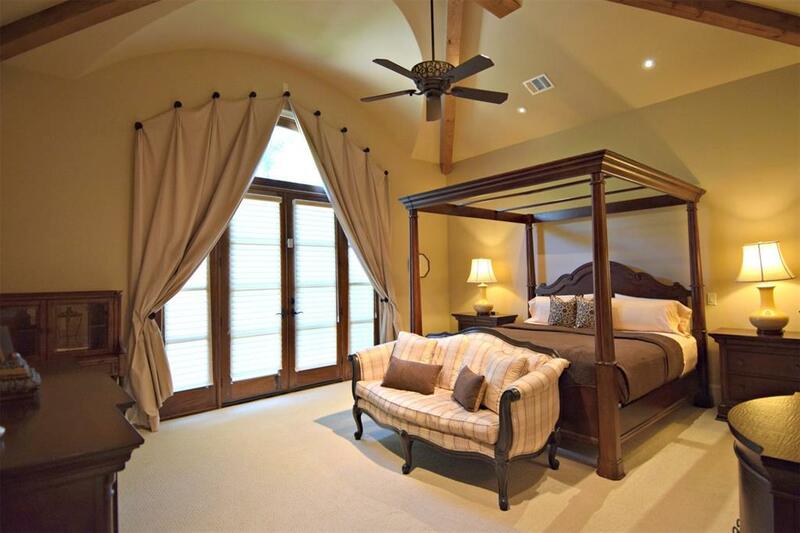 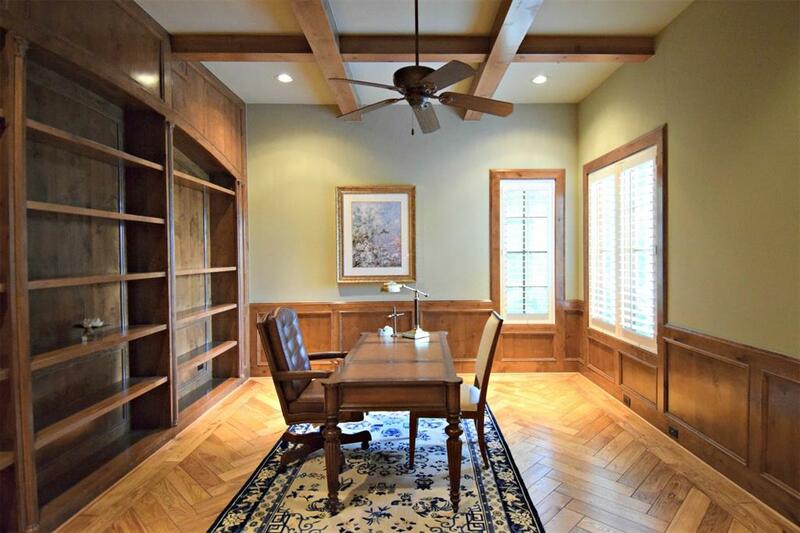 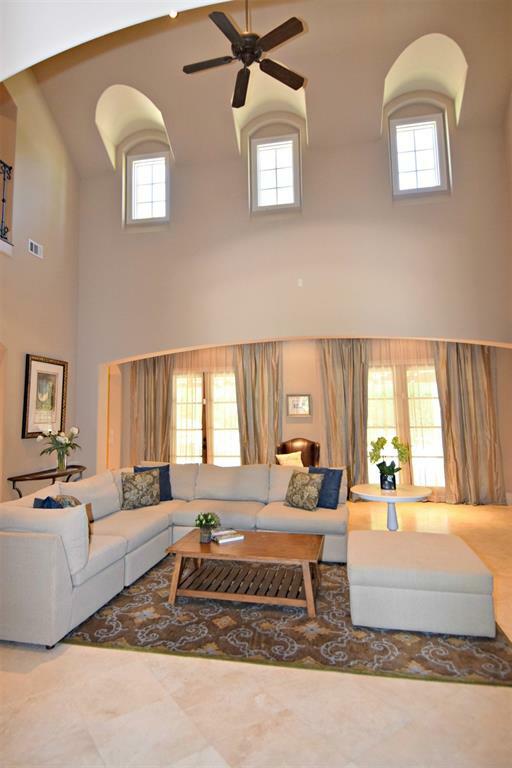 French inspired home enjoys beautiful water views of Fairhope neighborhood pond and green space. 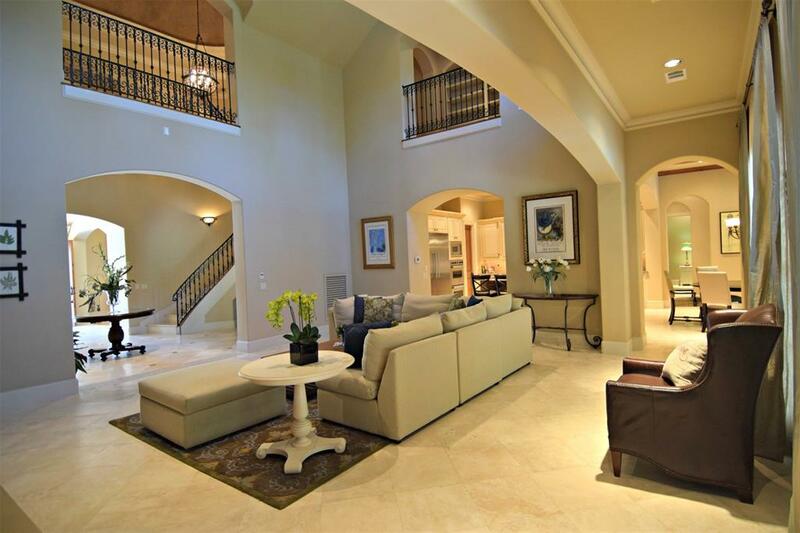 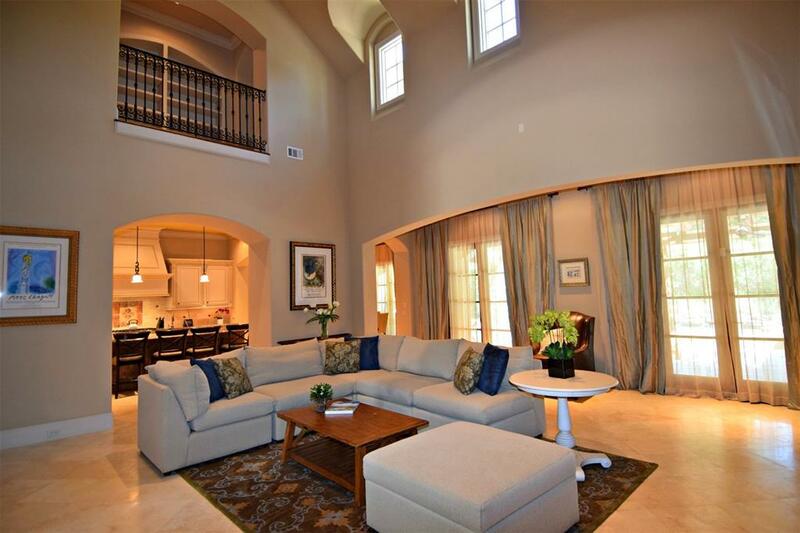 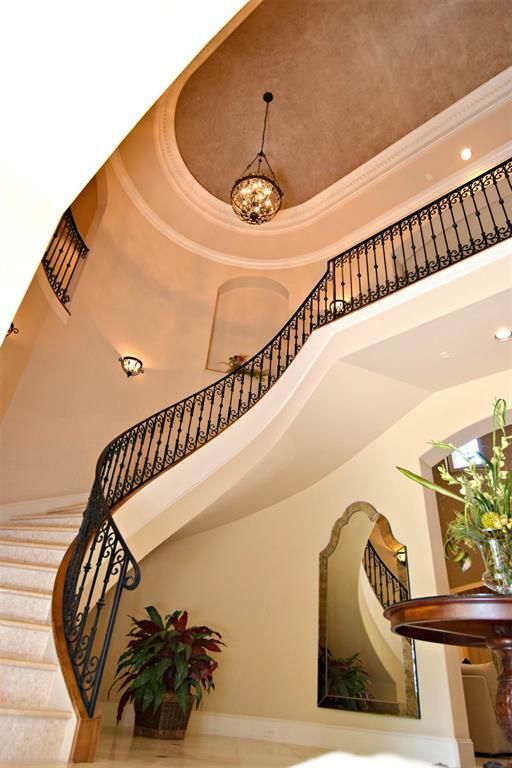 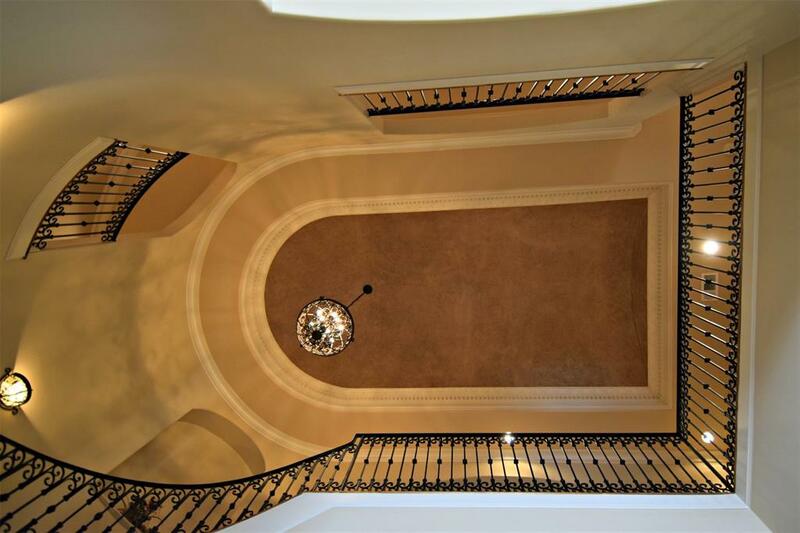 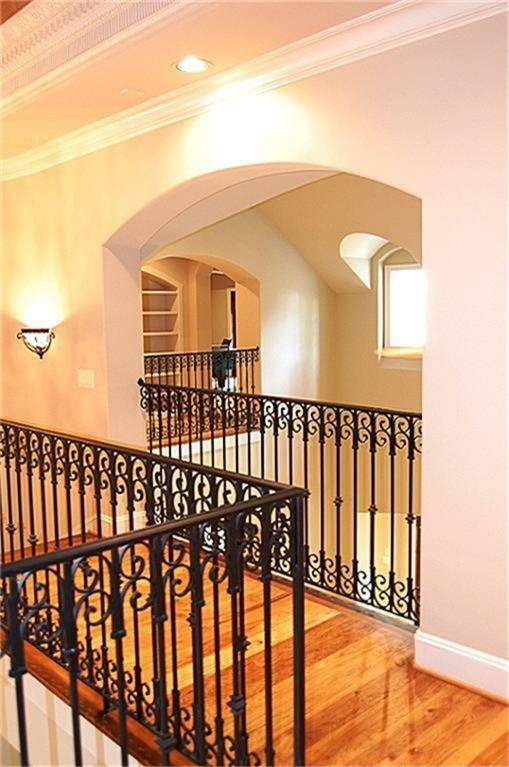 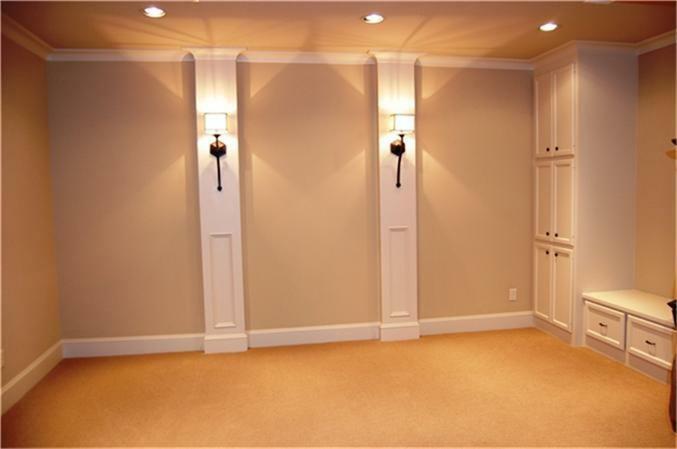 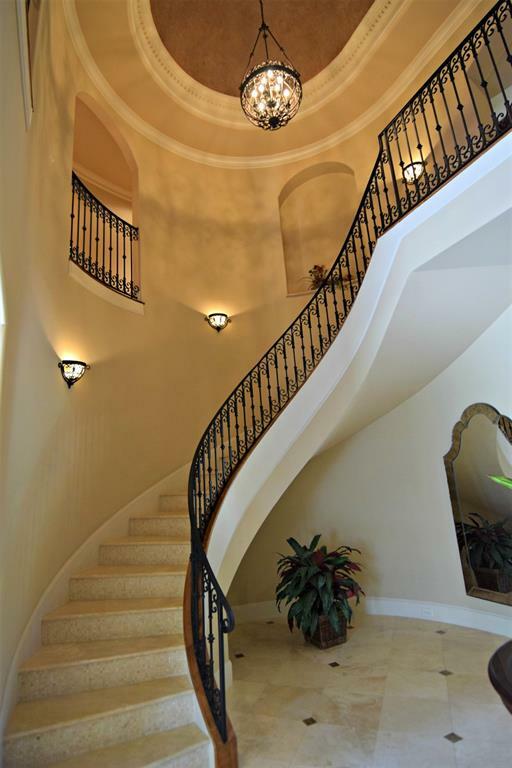 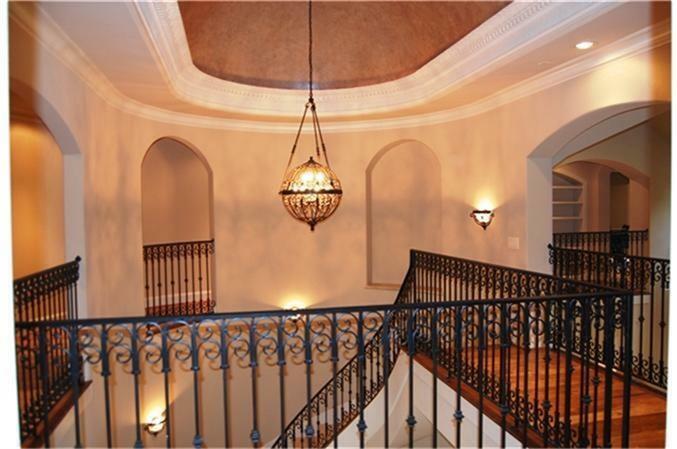 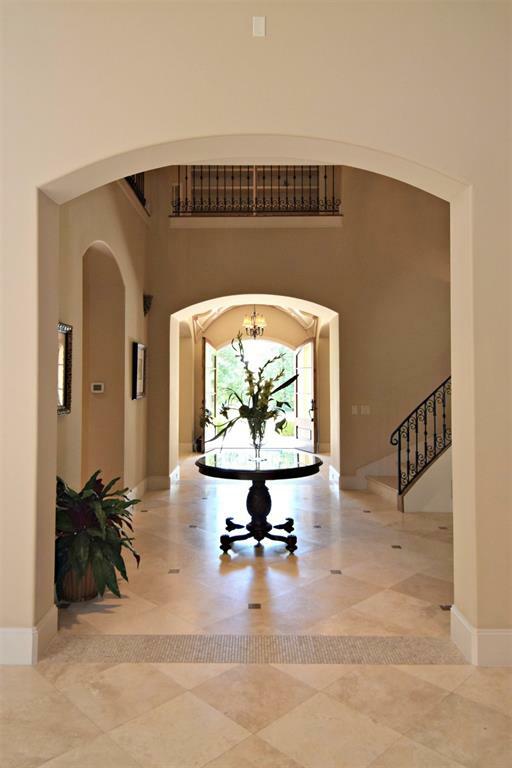 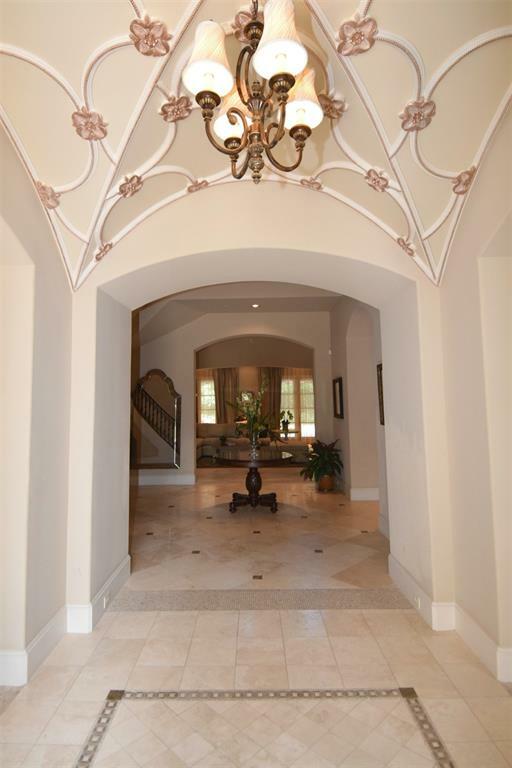 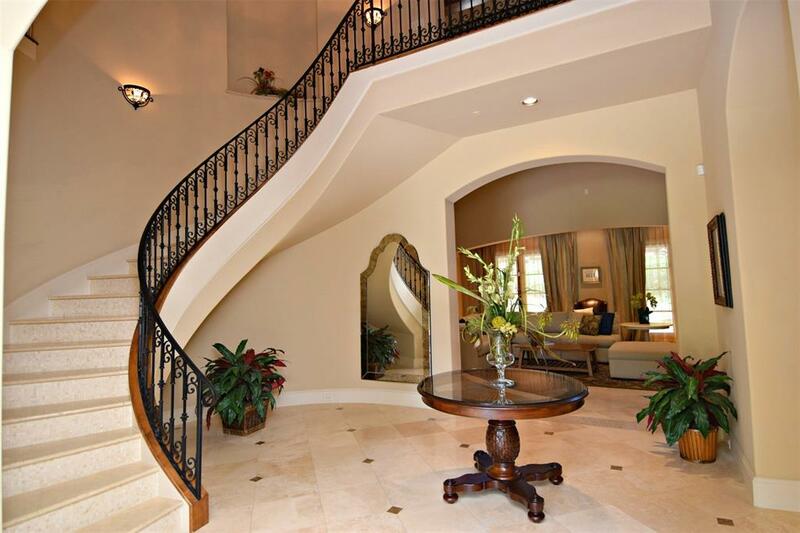 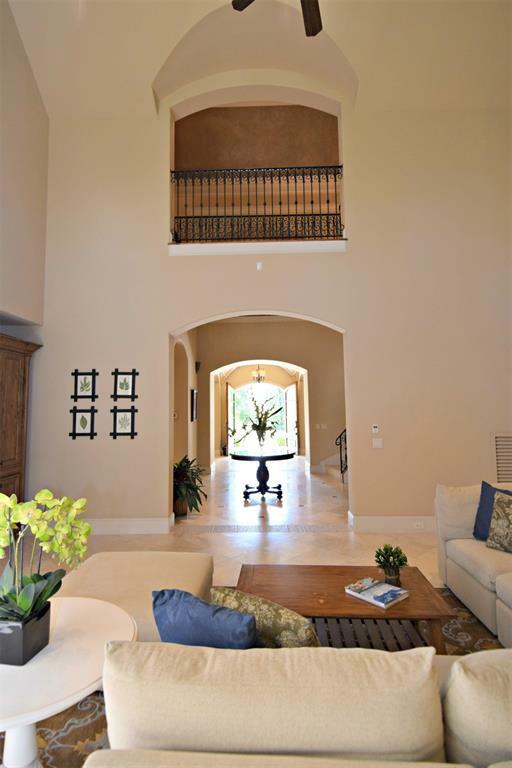 Stunning entry with soaring ceiling and spiral staircase, both formals, study,5 bedroom (2 bedrooms down), 5 full 2 1/2 baths, game room, media room, summer kitchen. 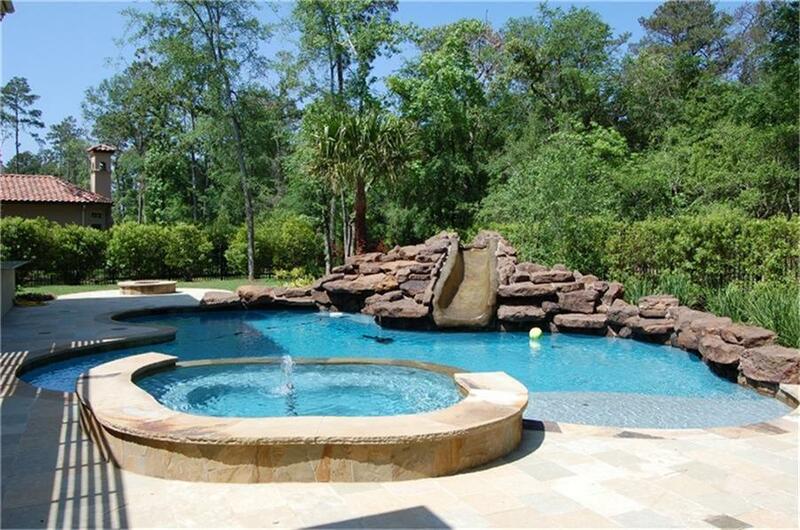 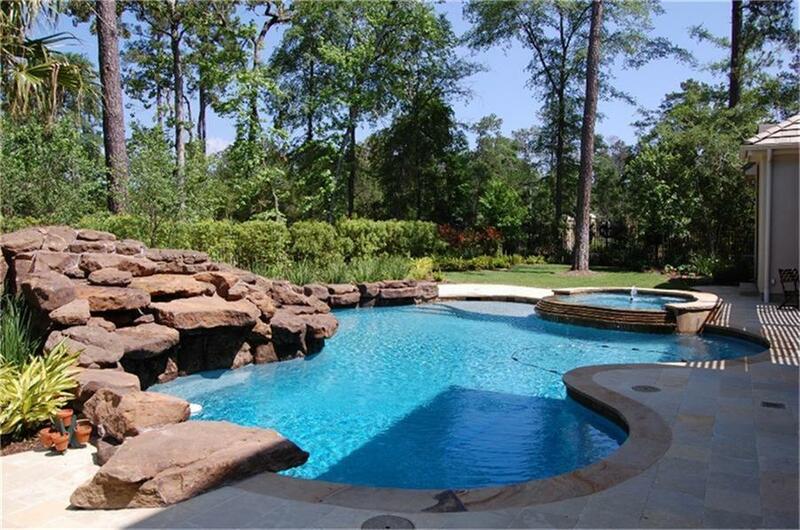 Great swimming pool recently built. 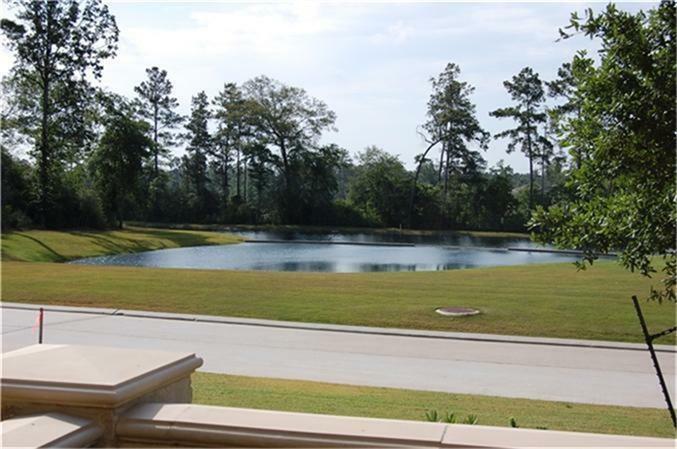 WOODLANDS PKWY WEST TO RIGHT ON CARLTON WOODS DRIVE,INSIDE THE GATES, RIGHT ON GRAND REGENCY,RIGHT INTO FAIRHOPE, RIGHT ON LAMERIE, HOME IS ON RIGHT CORNER.